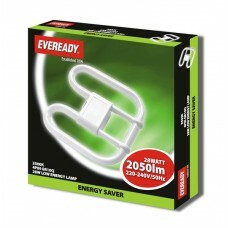 Low energy saving 2D (DD) lamps use up to 80% less electricity than standard lamps and thus can save money on your bills and also help the environment. 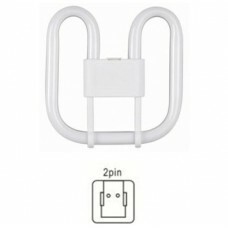 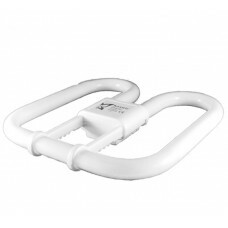 2D (DD) fluorescent lamps are one of the most popular choices for lighting areas such as corridors, stairwells and in many flush fitting ceiling lights. 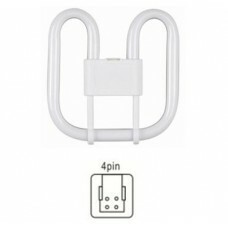 2D light bulbs / lamps are more compact than fluorescent strip lights but still providing amazing light distribution. 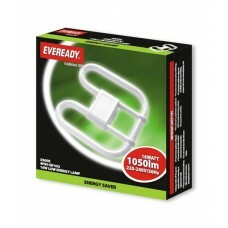 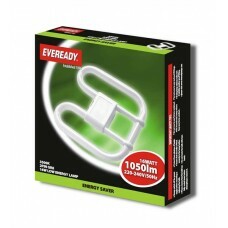 Our 2D lamps come in 3 light colours, warm white (827), cool white (840) and pure daylight white (865).